Hello guys! It’s New Years and I have a giveaway for you. Recently I have found myself looking for a simple twitter feed module for Prestashop, but then decided to make one. The module has a set of options to control the output. You can set: Number of tweets to show, wether to show icons and images, wether to show the time of the tweet and wether to show interaction buttons like retweet etc. You can also select what hook to display the module in. 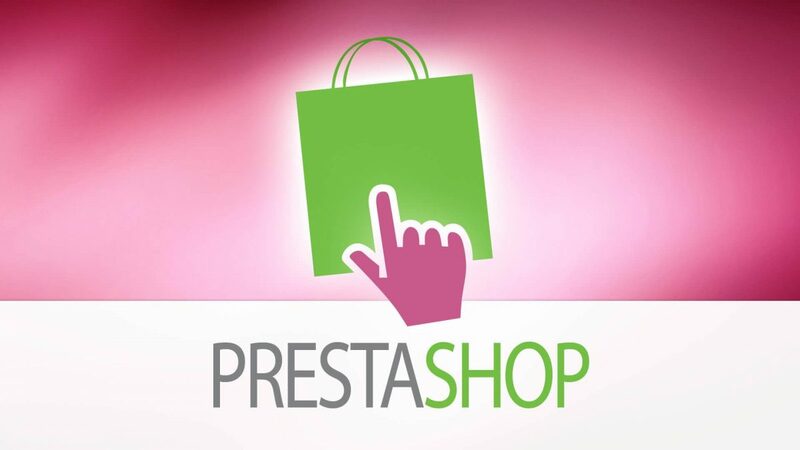 Hey guys we have put together another free prestashop module. Today it is a Prestashop Manufacturers Slider. 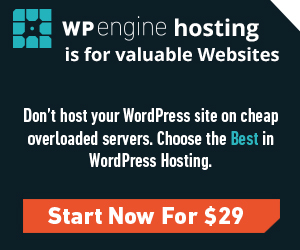 The module is Responsive and mobile ready. You can set the number of logos to show in each view, mobile, tablet, desktop etc. Fill free to download it. Please share this post with your friends via twitter, facebook or google plus.